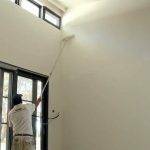 Cleaning services are the needs of everyone living in any part of the world. 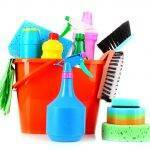 You may require commercial cleaning services, commercial janitorial services or any other type of cleaning services. When you try to find a cleaning company which is providing the commercial cleaning services in Montreal, Laval, and Longueuil cities; a name will strike in your mind and that name is Ménage Total. 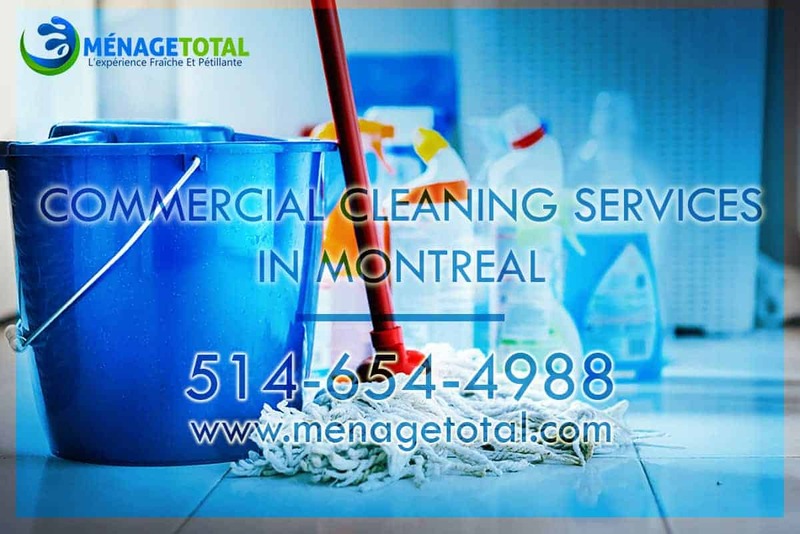 Ménage total is the best cleaning company providing the commercial cleaning services and commercial maid services in Montreal, Laval and Longueuil cities over a number of years. 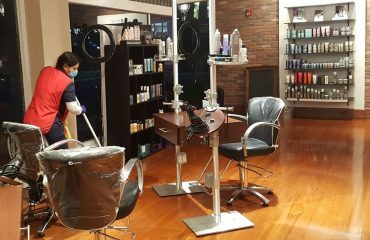 Ménage total has a team of commercial cleaners we give them training that how to commercially clean an office, or any commercial big company cleaning. 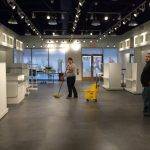 We give them commercial cleaning training and offer them cleaning courses which they follow while they serve you commercial cleaning in Montreal, Laval, and Longueuil. Ménage total trains them and offers them commercial cleaning service courses to give them experience in the commercial cleaning field. Ménage total has different kinds of cleaning courses like daily office cleaning course, professional cleaners training, commercial maid cleaning course, big companies cleaning training courses, commercial janitorial services course and many other types of commercial cleaning courses are taught to the professional cleaners to perform the cleaning jobs effectively and efficiently. 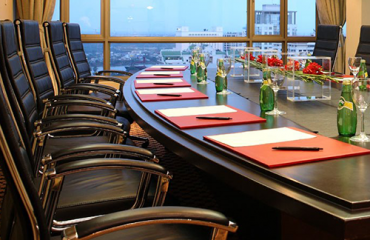 Our professional cleaners are trained enough to perform all of these commercial cleaning services very efficiently. Our professional cleaners have very distinguishing features; they are so much cooperative and friendly. Ménage total has trained them as they perform their cleaning work without creating any hurdle, problem, and uneasiness for you.